At CMS BUSH, we enjoy providing solutions for our clients. We understand every project starts with a vision and we love to bring our best innovative ideas and cost saving strategies to the table. We offer a suite of services that can add value at any stage of the construction process from bidding and projecting costs to permitting and project completion. Our team has assisted in the construction of commercial projects ranging from interior build outs, property rehabilitation, corporate offices, business offices, retail centers, ground up commercial buildings, hotel convention centers, hotel rooms, to mid-rise resort & time share structures. We have over 35 years of experience in managing all phases of construction & can manage projects of every class in commercial construction from small outbuildings, to larger steel buildings, warehouses, hotels, or even multi-million dollar apartments. Since we have the experience of building projects on time and on budget successfully all over the state of Florida we believe we can add value to any commercial project at any stage of the process. 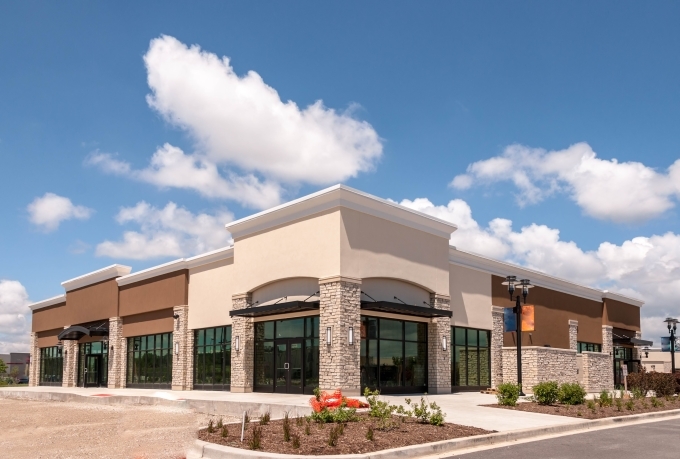 We take pride in our ability to build outstanding & beautiful commercial properties that we hope will always benefit and bring a maximized long term return to our customers. We specialize is the construction of custom commercial building projects from conception to completion. Whether you are looking to build your first commercial building, or you are just seeking to expand or rehab an existing space our knowledgeable team is here to assist you. We’re there for you every step of the way. Get your Project Started Today! Get your questions answered without any obligation. Provide us with just a few details and we will be right back with you. Need Financing? No Problem! Click Here!